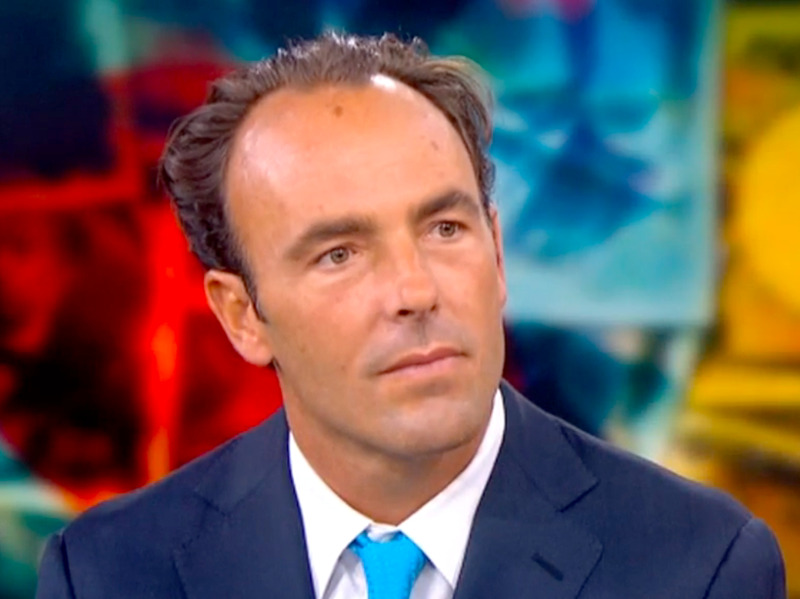 We’ve talked before about what billionaire hedge fund manager Kyle Bass of Hayman Capital doesn’t understand about China. And now we’re going to talk about it again, because China’s government has once again mocked one of the hedge fund manager’s dark proclamations about the country. Back in May Bass warned Wall Street that “all hell” would soon break loose in China’s credit markets. This goes back to a note he wrote back in February of 2016 about the “ticking time bomb” of wealth management products (WMPs) in the country’s financial system. Their yields have reached a 17-month high, making the risks he talked about even more pressing. And Bass would be right — in a normal free market economy. But China is not normal, and this is where the country makes a mockery of Bass. Bloomberg reports that the government has told banks to simply lower the returns on wealth management products. There. Simple as that. This edict was handed down by the China Banking Regulatory Commission earlier this month, and it only applies to on-balance sheet WMPs, according to Bloomberg, but it’s indicative of how much power the government has over the system. It has tons of levers to pull before everything comes crashing down, and so it will pull them. In fact, telling banks how to structure a product is one of the simpler ones. The edict doesn’t even cost the People’s Bank of China (PBOC) any money, unlike propping up the yuan. That was another call Bass got wrong because he didn’t factor in the government’s heavy hand. Now, it’s important to remember that this WMP yield thing is an example of China being creative so as not to rock the boat too much. China’s banks — especially medium and small banks — have been partially funding themselves through these WMPs, so the government doesn’t want to cut them off completely. At the same time, though, it’s making the products less attractive. This could trigger a rush to the exits — but that’s only if the government allows it.